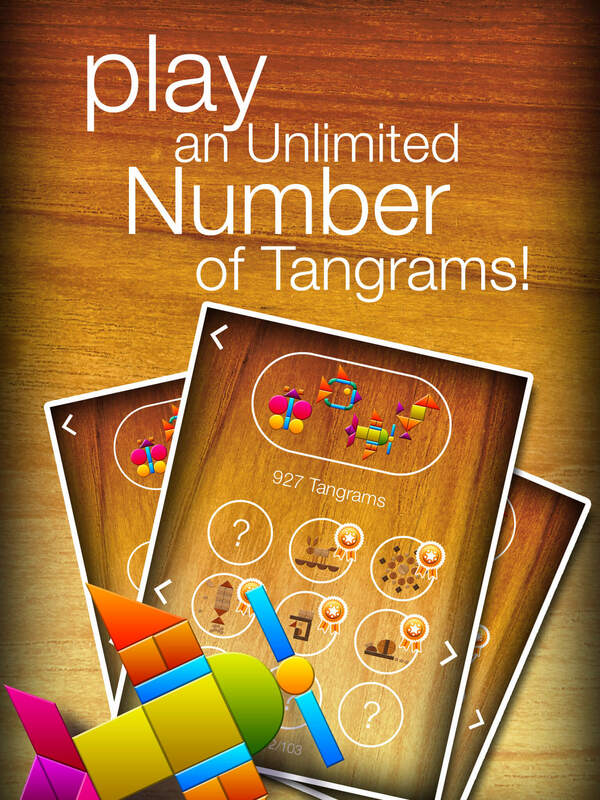 Play an unlimited number of Tangrams! 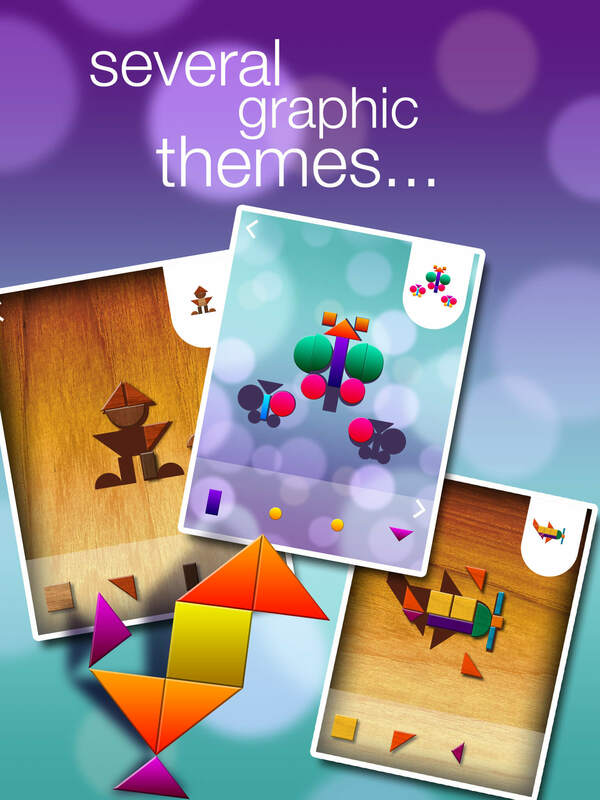 Create your own Tangrams, then share them. 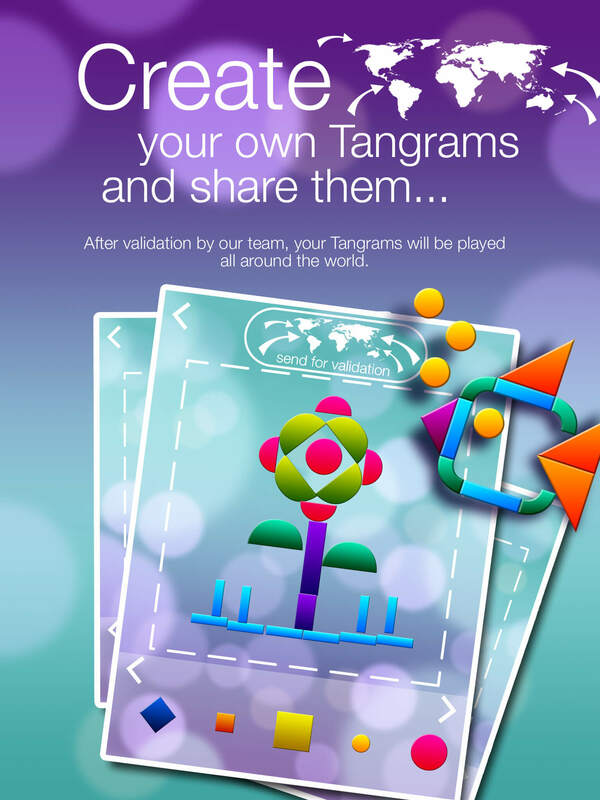 After validation by our team, your Tangrams will be played all around the world. 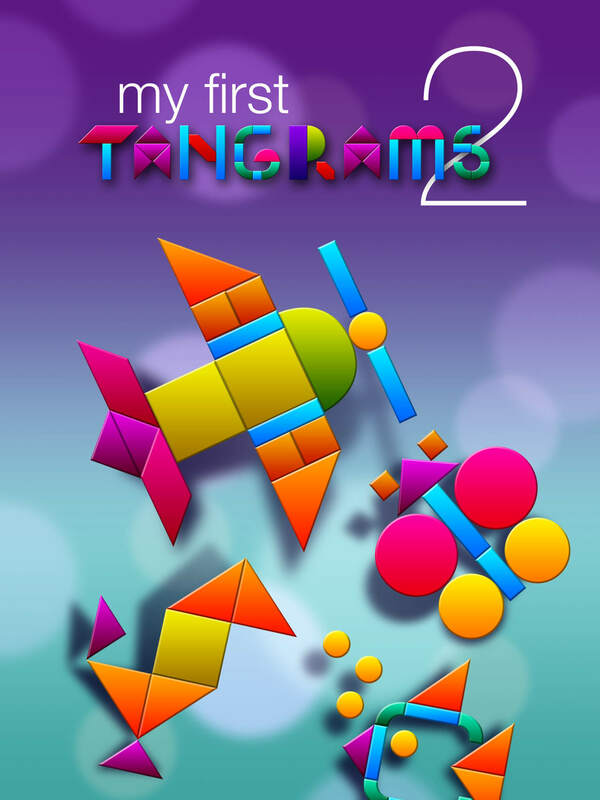 With collision handling (no overlays), with the ability to create your own Tangrams, with the choice between a “modern” and two “wooden” graphical themes and with the hundreds of playable Tangrams, you will enjoy long hours with this game.